What Do You Do When the Police Stop You from Filming Them? 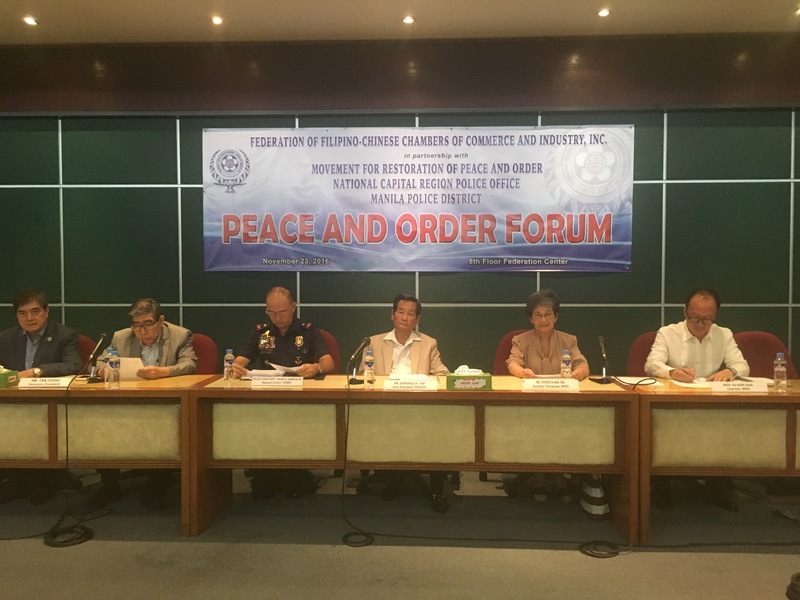 I was invited to the Peace and Order Forum hosted by the Federation of Filipino-Chinese Chamber of Commerce and Industry, Inc. in cooperation with the Movement for Restoration of Peace and Order, the National Capital Region Police Office, and the Manila Police District. One of the panelists was NCRPO director Chief Superintendent Oscar Albayalde, who answered questions about safety and security.